Hey all!!! I'm on holiday break, but just wanted to pop in to tell you all about a fantastic friend of mine. Her name is Mary, I've known her for nearly 10 years. She's stuck by me that whole time, and her friendship means more to me than she realizes. Love ya' girl! She's started a new consigning business called Little Last Year, and they are having their first sale this weekend! 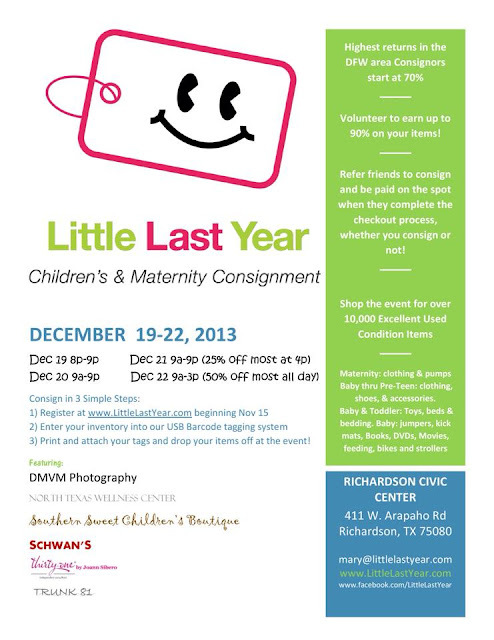 Consigning something with little last year is super easy-- enter your items in the website, (and the price you want for them) and print and tape your barcodes on your items. Drop them off at the sale, and watch the cash roll in! It's too late to consign for this sale, but you can still shop through this weekend. Check out this sale flyer for details. We were able to pick up some household staples like diapers at a steep discount as well as a few gifts to pad the growing collection around our tree. 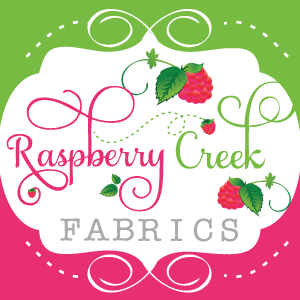 They also have a bunch of boutique vendors, so you can buy some hand sewn items for Christmas gifts, and pretend you made them! If you are in the DFW area, I encourage you to check it out. Be sure to tell them that Palak from MIH sent you! If you'd like to consign, or are interested in learning when they might have a sale in your area, you can register with them on Little Last Year's registration page o (use palak.makeithandmade@gmail.com as the referring email) or connect with them on their Facebook page. I'll be out for the rest of the year but I want to wish you all a Merry Christmas and a Happy New Year! I'll see you back here with lots of exciting (and not so exciting) posts starting January 6th!